This committee will monitor data and identify issues pertaining to patient safety and quality in ICUs. 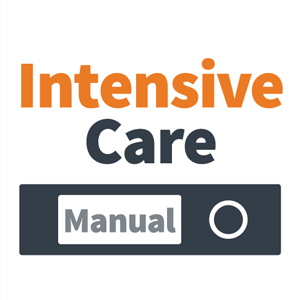 The aim is to assist NSW ICUs achieve and maintain a high standard of service delivery. 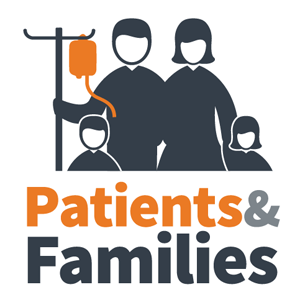 Provide a forum for the systematic analysis and assessment of information regarding the quality of patient care in NSW intensive care units. Report on state-wide quality and safety indicators to the ICSN Executive Committee. 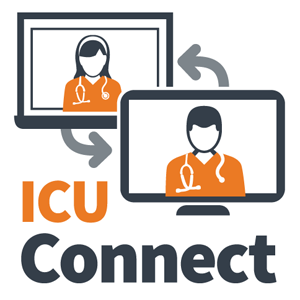 To serve as the Jurisdictional Liaison Committee for the Australian and New Zealand Intensive Care Society (ANZICS) Centre for Outcomes, Research and Evaluation (CORE) by regularly reviewing NSW ICU standardised mortality ratios (SMRs). Monitor data pertaining to intensive care services from various sources including ANZICS CORE (Adult Patient Database, Critical Care Resource Survey), NSW Health Information Exchange (inpatient dataset), NSW Clinical Excellence Commission (adverse events and Rapid Response Team activity), Aero-Medical Retrieval Service (inter-hospital transfers), Critical Care Resource System (ICU bed activity). 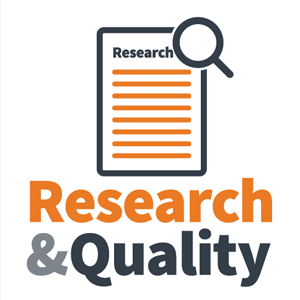 Promote collection and interpretation of data on quality issues as outlined in the National Safety and Quality Health Service Standards, NSW Health’s Framework for Managing the Quality of Health Services, and the Clinicians Toolkit; particularly incident monitoring, clinical indicators and clinical audits. Promote and review organisational audit processes. List of current members can be found below. In their absence, members are encouraged to nominate a delegate and inform both their delegate and ICNSW secretariat well in advance of the meeting. At least 6 NSW Intensive care clinicians (3 medical and 3 nursing). 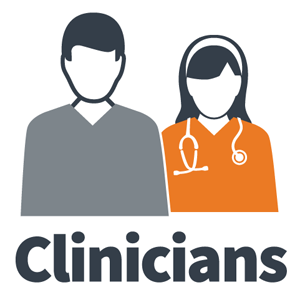 ICNSW staff and other non-clinicians are included in the Membership as required. At least one representative from each broad level of ICU i.e. tertiary, metropolitan and rural. Two Co-Chairs, both of whom will be senior intensive care clinicians with appropriate qualifications. A medical member of the committee will act as the NSW representative on the ANZICS APD Management Committee. For further information on specific projects that have been undertaken or that are currently in progress please see Research and Quality.